Konami just revealed a new trailer for the Japanese version of PES, Winning Eleven, as well as two new screenshots from that game. 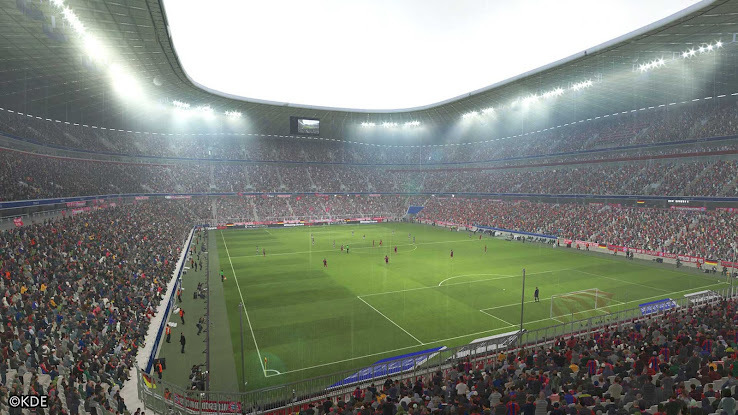 The new Winning Eleven 2015 screens and the video are showing scenes from various games, including a first-ever short sequence of the rain feature in PES 2015. Yesterday was the planned release of the PES 2015 Demo, which was in the end only out for Asian customers, while the European PES 2015 demo release date was not yet officially confirmed by Konami. 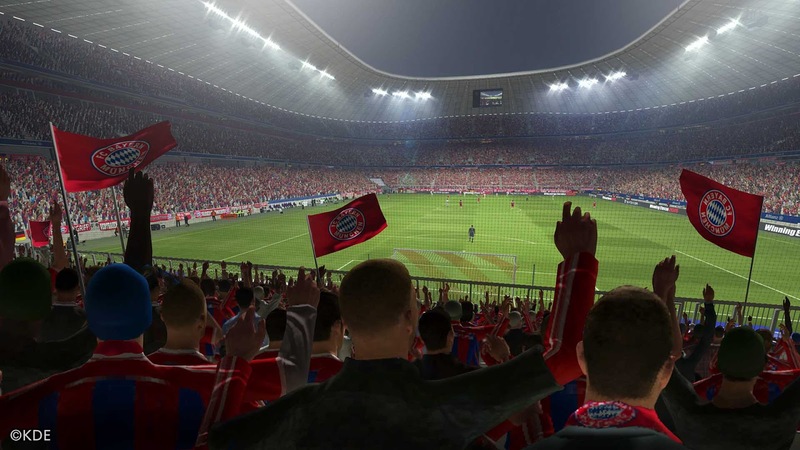 The PES 2015 PC demo will only be released on November 13. This is the new WE 2015 trailer released for Tokyo Game Show 2014. Konami also unveiled two new images from the Winning Eleven 2015 game.